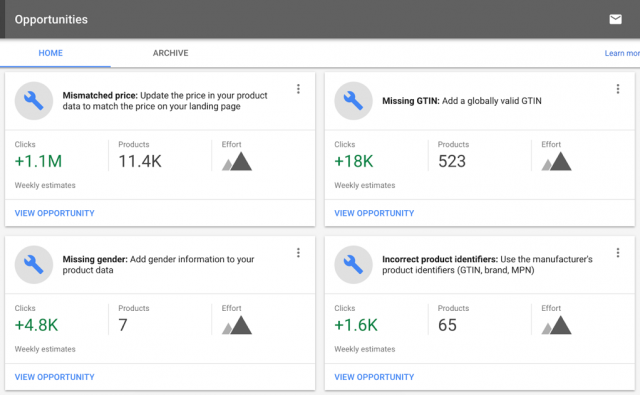 Google announced they have new merchant tools available for their Google AdWords customers for the upcoming holidays. Google said "the new feeds experience, you'll be able to add or override product information with supplemental feeds, easily expand to new countries with multi-country feeds, and use the power of Feed Rules on product data from the API." 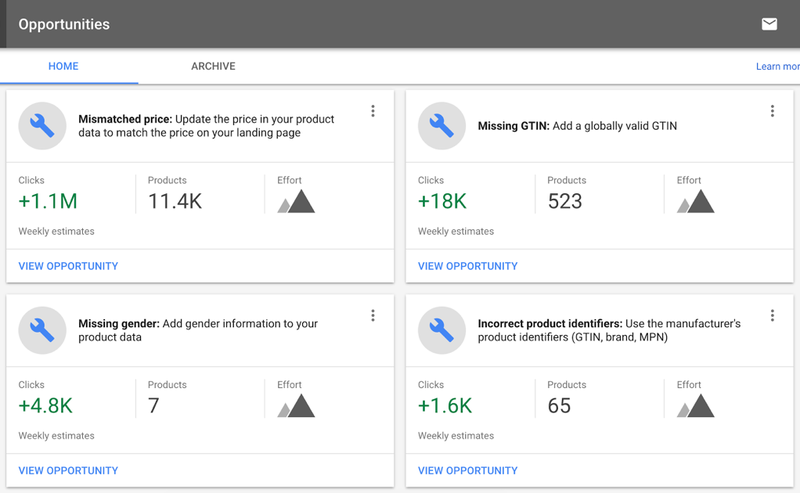 Also you should be able "to see the new Opportunities tab, which surfaces improvements to your product data or campaigns that could drive more clicks for your account."